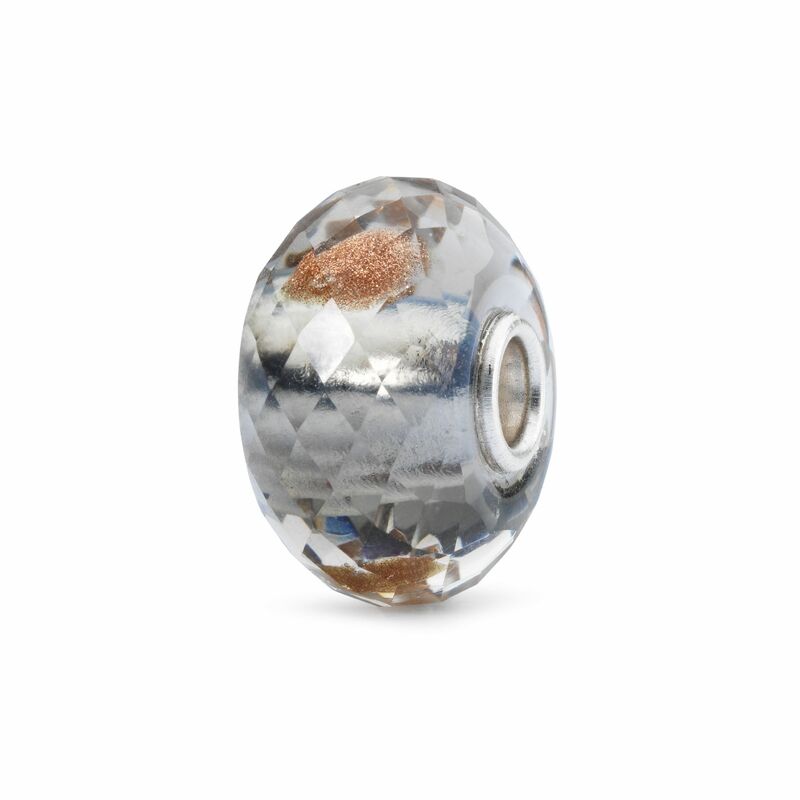 A fabulous faceted grey beadwith copper highlights inside to add to your collection, made with 925 sterling silver. 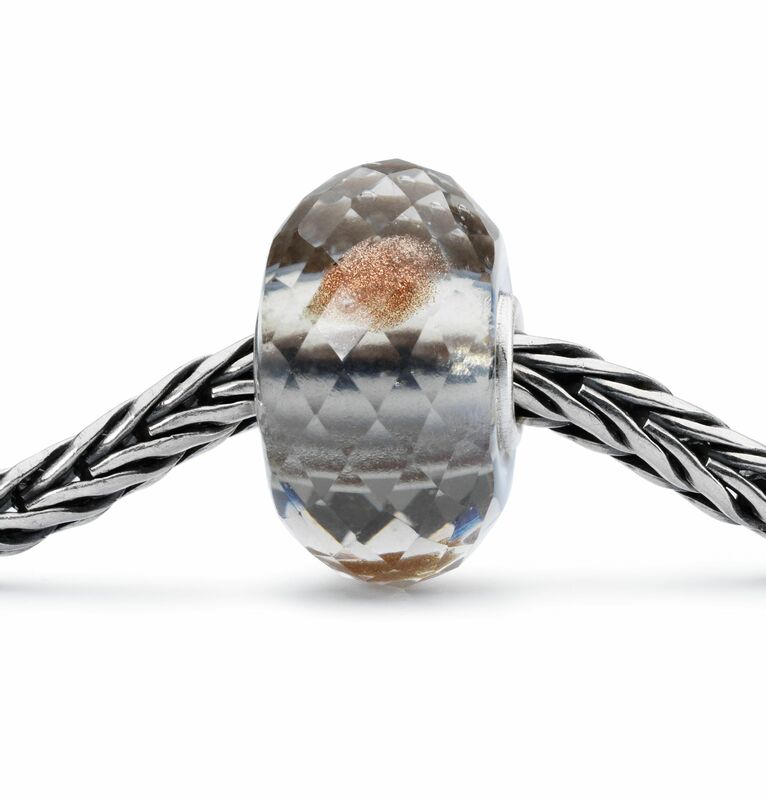 What great service from Sarah Beth, after Trollbeads in Cambridge closed, I’ve been looking for anew stockist that i can trust. I spoke to Alan and he kindly sent over a video and pictures for me to look at more closely, I’m now going to attend their next lampworker day on May 12th too !